Coping with Grief - Lifetree Cafe from Lifetree on Vimeo. What does it take to find peace after a loss? 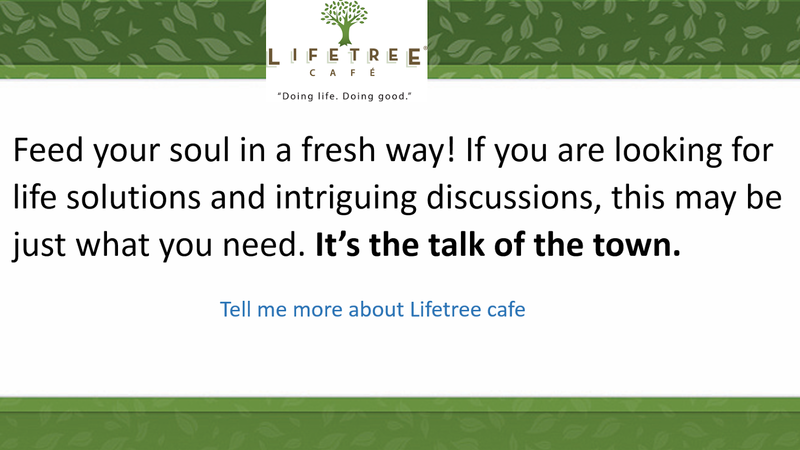 Share your thoughts during “Coping with Grief” at Lifetree Café. Join us at Lifetree, Tuesday the 15th of August, 630PM, at Hacienda del Lago Restaurant, 14155 E Via Rancho del Lago, Vail AZ 85641.